If you are taking a look through my website, there’s a pretty good chance you are expecting a bundle of joy. Congratulations! You are about to embark on an exciting and wonderful journey into parenthood. 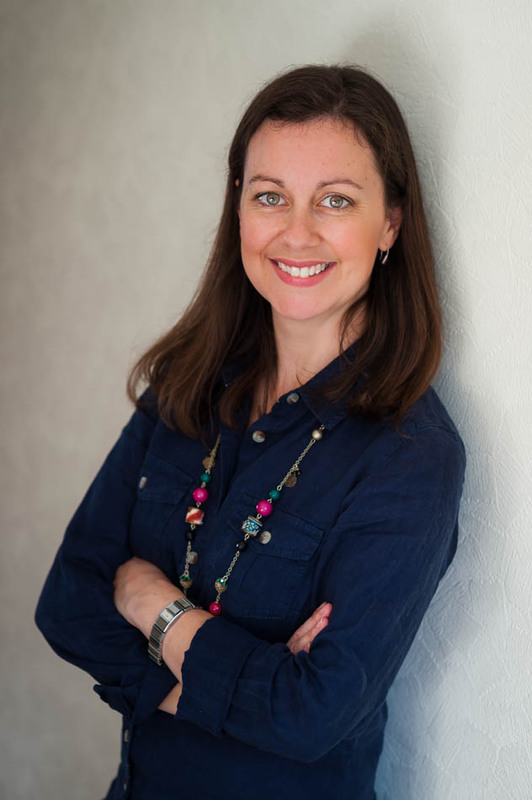 I’m Sarah, lucky enough to be a mum to two wonderful children and work a dream job – I get to cuddle babies, get creative and produce beautiful art work for your home, as a portrait photographer, specialising in newborns, babies and children. Honestly, I count myself really blessed to be able to photograph so many gorgeous babies and learn of the families they’ve been born in to. And it’s even better when clients return in future years and I get to watch these little people grow up. My mission is to provide you with a stunning gallery of images of your newborn, baby or toddler that will capture all those little details of your family when they were tiny. Having spent 12 years as a teacher, I use all the tricks in the book to encourage even the shyest little ones to step in front of the camera and get the best out of them. My homely studio is perfect for small people and over the years, I’ve collected a huge choice of backdrops and props to style your session. It’s important to me that you enjoy your session: my studio is warm and cosy, perfect for photographing small people; and I keep the sessions relaxed, baby-led and fun for children. I’m a member of BANPAS – the Baby And Newborn Photographers Association – an association that promotes safe working practices amongst newborn and baby photographers. I have undertaken training in how to pose newborns and at no point in the photography session is your baby put at risk. 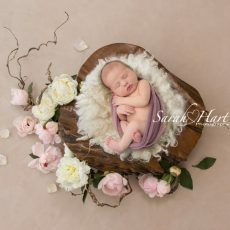 All of the images you will see in my newborn gallery are taken with love and care. I look forward to meeting you and your family! !